The prospect of going on a trip brings only one thought to our mind – that we should tag someone along to share the expenses involved. Travelling solo only adds to the overall expenses and sometimes it goes beyond the worked out budget as well. 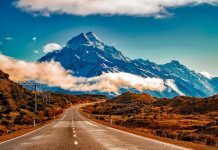 A solo traveller solely bears the cost of putting up at a hotel, hiring a cab, and hiring a guide for a tour around the destination. A companion on any trip is likely to offer you a sigh of relief by sharing the cost. What if you are planning to go on a tour all by yourself? You need not be down in the dumps if you are planning to embark on a journey alone and concerned about managing your expenses. 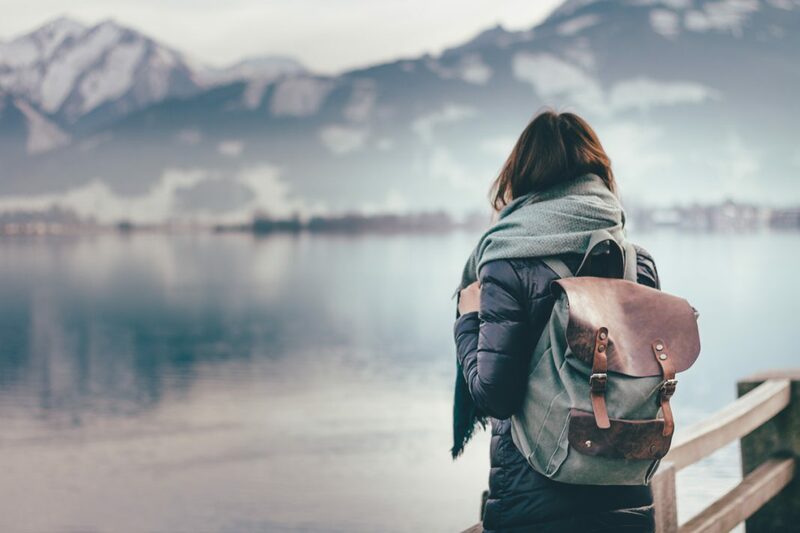 The indispensable strategies mentioned here for budget solo travel will enable you to save on your trip, be a solitary traveller, footloose and fancy-free to explore the unexplored. You might end up having a little war of words with your companion while travelling in a pair if you try to change plans at the last moment. Travelling solo is like a blessing here. If you wish to alter the plans or the destination on the spur of the moment, you don’t need to look for someone’s approval. Just book your trip using solo travel websites such as TripAdvisor and you are all set to go. Now, you are your own boss and can plan and modify your entire trip as per your liking (and budget). The first thing that strikes the mind of a traveller is packing. Someone travelling solo needs to pack only the stuff necessary for them which means spending less on the stuff to be packed. A lone traveller can also save from the light weight of baggage if travelling by air. Your travelling partner might be finicky about the mode of transportation which can lead to a conflict of interest if your views are not in harmony with that of your partner. Travelling solo means you get to choose your ride. You can always choose to walk and explore a city or make use of public transportation. Many countries are also opening up to bicycle tours. Moreover, when you are running against the clock or jumping across small distances, you always have the luxury of hitching rides with the locals – for free! Booking a room at a hotel is likely to cost you a handsome amount which you clearly don’t want. While exploring budget solo travel destinations, make a list of the hostels there that offer affordable lodging so that you can find yourself cheap accommodation. Couchsurfing is a great option for those on a limited budget. There are other options where you can get accommodation in exchange for a few hours of volunteer work – this is quite predominant in some hostels in Europe and is also available through websites like Worldpackers or WWOOF. Once you are done landing in your destination city or placing your luggage in your room, you might be thinking of hiring a cab to roam around the city. For this, you can opt for sharing your ride. Cab services such as Uber offer carpool services wherein you can share the ride with other passengers. Most of the destinations for cheap solo vacations have local cab services allowing you to share rides. Avoid eating at restaurants as plenty of food delivery services such as Zomato and Uber eats provide meal services from many good eateries that too at hefty discounts. So now you can have the food delivered to your doorstep. Also, the availability of these services depends upon the geographical location of your destination. However, any destination is likely to have such services from different service providers. Apart from that, the best thing to explore in other countries? – Street grub! Most countries have street food or people selling snacks from a cart. These are usually very affordable and have a distinct tastiness that only street food can provide. Cheap food hacks: If you have the option, choose an accommodation that provides complimentary breakfast. You can eat to your fill and start the day and you shouldn’t feel hungry for a while. And this might not appeal to many – but you can grab a fruit or some bread from the breakfast spread to serve you as a snack later 😉 You can also visit local supermarkets and grab some cup noodles or energy bars for when you don’t want to spend on a full meal. Other than those mentioned above, some other factors are also going to reduce the overall cost of your solo trip. If you are a woman travelling solo, you can always visit clubs during ladies’ night so you can save on alcohol and cover charges (sorry boys!). You can opt for walking tours in places like Europe which are usually free and get an idea of what are the different things you can see or do before deciding where to spend your money. Solo travel might mean that you start solo but you will always end up meeting somebody. If you meet a like-minded fellow traveller you always have the option to do some things together and maybe help each other cut costs. Overall, don’t forget to have a blast! 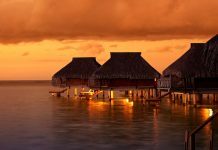 The above-mentioned tips and tricks can be followed by individuals opting for budget solo travel. You can buy souvenirs or visit some additional places with the money saved. Budget travel does not mean not spending at all, but spending wisely and choosing where you would cut back and where you would splurge. Did you like reading about budget solo travel? Read more solo travel stories here.